Pets cannot tell you how they are feeling, and as a result, disease may be present before you are aware of it. If a disease or condition can be detected before a pet shows signs of illness, steps can often be taken to manage or correct the problem before irreversible damage occurs. Wellness testing is particularly important in the geriatric pet, since there is a greater chance that underlying disease may be present. There are four main categories of wellness testing for the geriatric cat: complete blood count (CBC), biochemistry profile, urinalysis, and thyroid hormone testing. Within each category, the veterinarian will determine how extensive the testing should be. 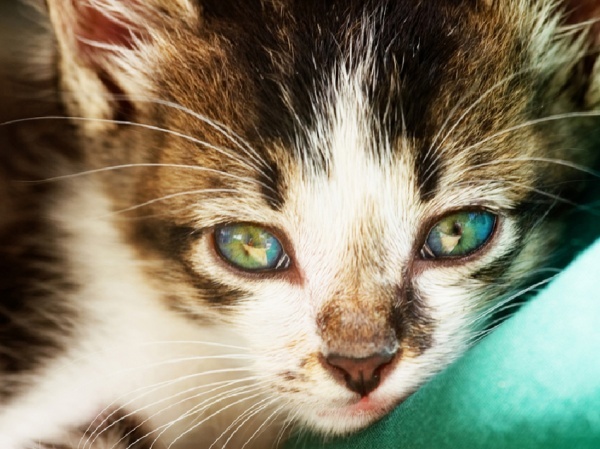 In younger cats without noticeable health complaints, relatively simple testing may be adequate. However, in the geriatric cat, more comprehensive testing is recommended. This is a series of tests performed on serum, which is the liquid component of blood. These tests provide information about how well the various organs of the body are working, and help to detect the presence of some metabolic diseases. There are tests to assess the liver and kidneys, tests to identify the presence of diabetes, and so on. (See handout Serum Biochemistry). If minor abnormalities are found on the biochemistry profile, the veterinarian may simply request that you repeat the tests at a later time; depending on the abnormality, this may be in a few days, a few weeks, or a few months. In some cases, a more extensive diagnostic workup may be recommended, including an expanded biochemistry profile, or special tests and/or imaging (x-rays, ultrasound). 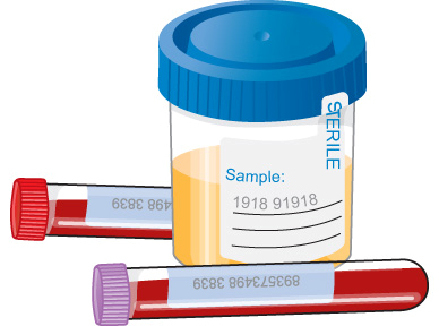 Urine evaluation includes an analysis of the chemical components in the sample as well as a microscopic examination of the cells and solid material that may be present (see our handout "Urinalysis"). Urinalysis provides information about how well the kidneys are working, identifies the presence of inflammation or infection in the kidneys and urinary system, and may detect the presence of underlying metabolic disease such as diabetes. 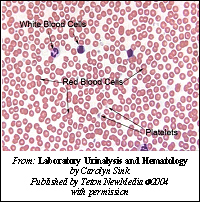 Urinalysis is necessary for a complete assessment of the urinary system. It should be performed routinely as part of wellness testing, and is particularly important in the geriatric cat because of the high rate of kidney disease in older cats. The thyroid gland is like a "thermostat", which "sets" the metabolic rate of the whole body (See handoutThyroid Testing). Thyroid disease is common in older cats, and the thyroid function of all cats that are more than eight years of age should be evaluated as part of routine wellness testing. 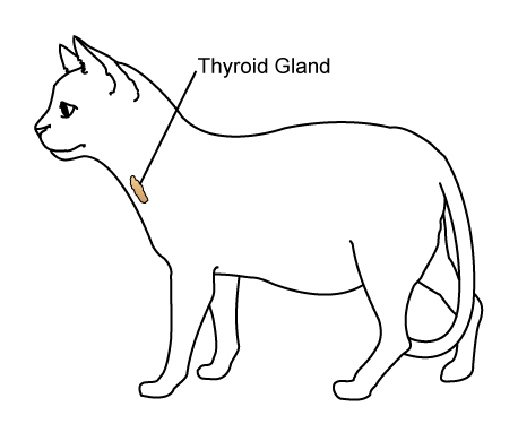 The most common thyroid disease in the cat is called hyperthyroidism, which develops when the thyroid gland produces excessive amounts of thyroid hormone. High levels of thyroid hormone cause a marked increase in the metabolic rate, which puts a strain on the heart and other organs. The typical signs of hyperthyroidism in the cat are unexplained weight loss, increased appetite, restlessness, increased thirst and urination, or vomiting and/or diarrhea. Wellness testing is a simple and effective way of monitoring your older cat's health. Early detection and correction of medical problems help to ensure that your pet will be healthy and active for as long as possible.